Our custom cards are made to order for each clients with a variety of shapes, paper texture and options. No two cards are ever alike, creating a true "bespoke card," made to fit each client. 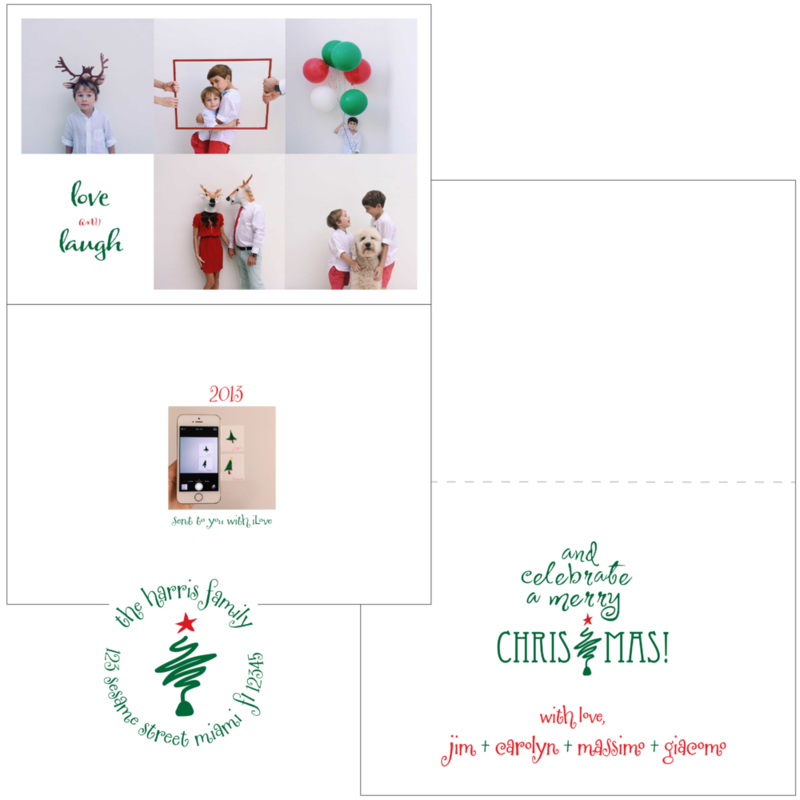 Bespoke Paper provides you with a variety of shapes, paper texture and options to create a unique, custom and one of a kind holiday card. Prices include unlimited use of card space, images, fonts, custom artwork and full access to me, your designer! There are no hidden fees - the prices you see are what you pay - and we rival, if not beat, the many template-based websites. 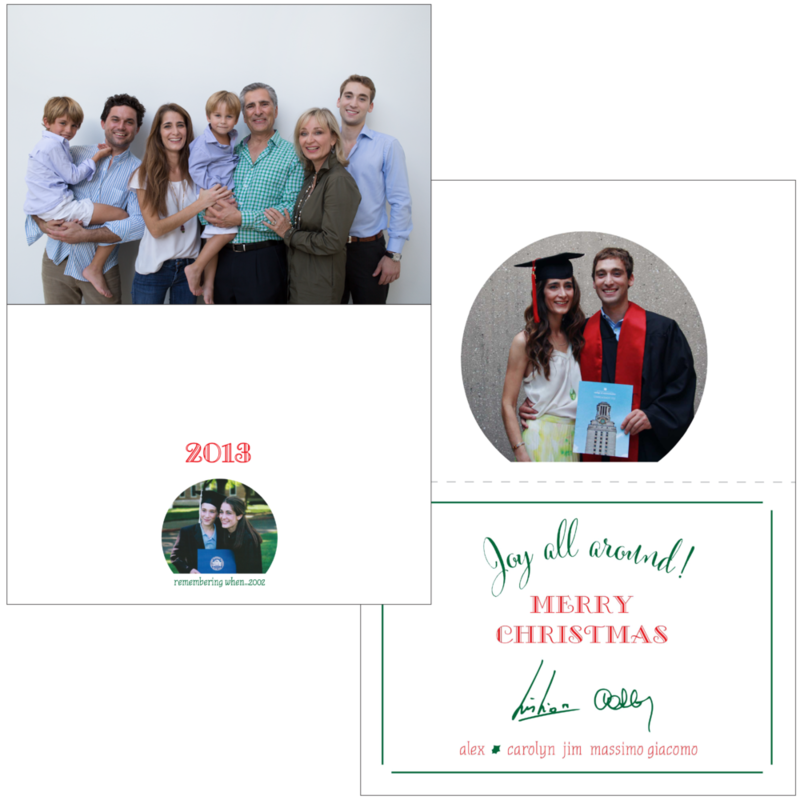 We fill up FAST for holiday cards so make sure to contact us EARLY to reserve your space for a custom card!